EVJ's Class of 2019s 18 collegiate commitments makes it the second highest total of commitments in club history, surpassing the Class of 2018 (17) and putting them right behind the Class of 2016 who had a record setting 21 players go on to play in college. Congratulations to the six newly committed EVJ athletes. EVJ's Class of 2019 now boasts 12 collegiate commitments. Nine of the 12 have committed to play NCAA Div I. Congratulations to the six newly committed EVJ athletes. 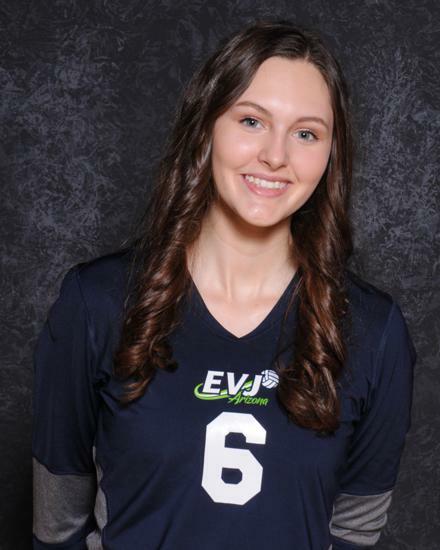 EVJ's Class of 2019 continues to impress as three more commit to play collegiate volleyball, several others will be announced soon. 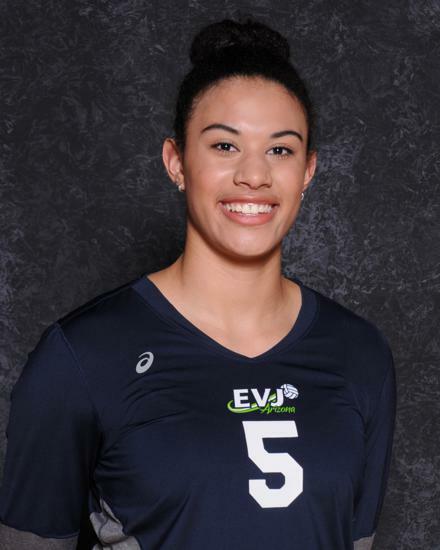 Congratulations to Caitlin Dugan, the 6'1" star Outside Hitter has committed to play at Texas Tech University. The Red Raiders compete in the NCAA Division I Big 12 Conference. 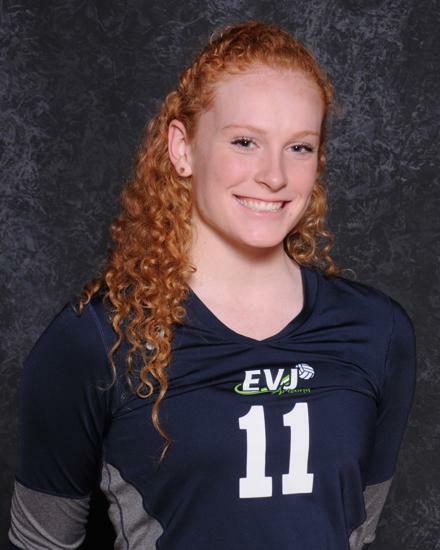 Congratulations to Grace Doyle, the 6'1" outstanding Middle Blocker has committed to play at Fresno State University. The Bulldogs compete in the NCAA Division I Mountain West Conference. 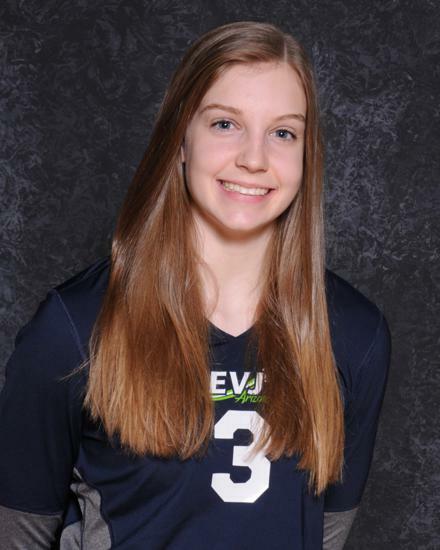 Congratulations to Ashley Newman, the 17N1-Gibert star outside hitter has decided to stay close to home and play locally for current coach Sonia Jones. Ashley has committed to Benedictine University at Mesa, the Redhawks compete in the NAIA California Pacific Conference. Kalen Owes, daughter of Ray & Laura Owes, both University of Arizona super star athletes, bucks the trend and verbally commits to play for the Trojans of USC in the PAC12. 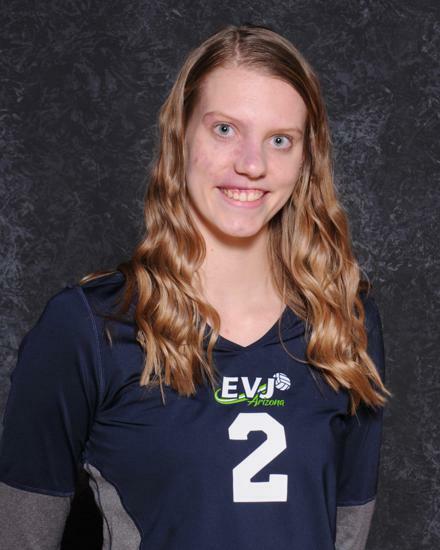 Owes, 16N1 Outside Hitter, is a volleyball phenom. She was heavily pursued by many of the top Division I schools. Piper Manross, also heads to Southern California where she will attend Loyola Marymount University in the West Coast Conference. Piper successfully made the switch from Middle Blocker to Outside Hitter this year. Piper has incredible arm speed and power, coupled with her on court energy made her an ideal recruit for many Division I schools. Mary Shroll, the latest of the 2019 commitments, decided to join her long time friend and teammate, Piper Manross at LMU. Mary has had an amazing amount of talent since 4th grade. She once dominated the pin leading her team to many victories. 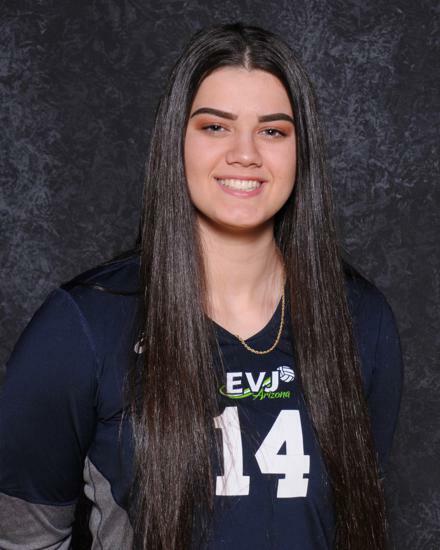 With her high volleyball IQ, court awareness and speed, she made the successful transition to Libero and is one of the best in the state of AZ. As these three super athletes enter their junior year in the fall of 2018, we will keep you up to date on their progress as they continue to learn and grow over the next two years.